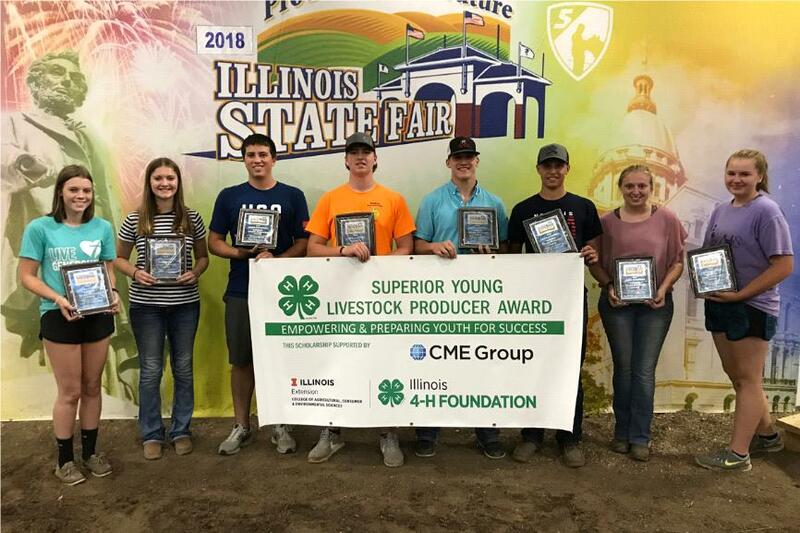 Nine $1,000 scholarships were earned by 4-H members enrolled in beef, swine, and sheep projects. Rebecca Livingston with the University of Illinois Extension with more on the scholarship. Lizzie Schafer of Christian County was one of the scholarship recipients. Livingston was very excited to see someone local earn a scholarship that was competed for at the state level. The $1,000 Scholarship is used to help fund for college expenses.